apologies for the lack of posts over December, but college has been crazy, i’ve been rushing around christmas shopping and yeah! Life happens! 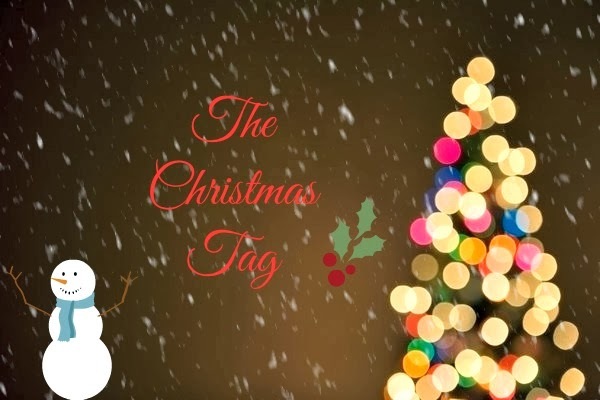 Anyway, I thought I would throw in a sneaky Christmas Tag, to get a bit more festive! I like silver, green and purple. No, i’d like to try but I would probably epicly fail! 7. What Do You﻿ Like To Do On Your Christmas Holidays? Sleep! And shop 😀 I like spending time with family and friends also. I usually get given lots of christmas homework though, which is a bit of a bummer! Not really, I just hope everyone has a nice christmas and likes their presents! Any Christmas candle, and the smell of christmas dinner cooking. It has got to be Christmas Dinner! My favourite treat is Yule Logs, or pringles 😛 love me some pringles!